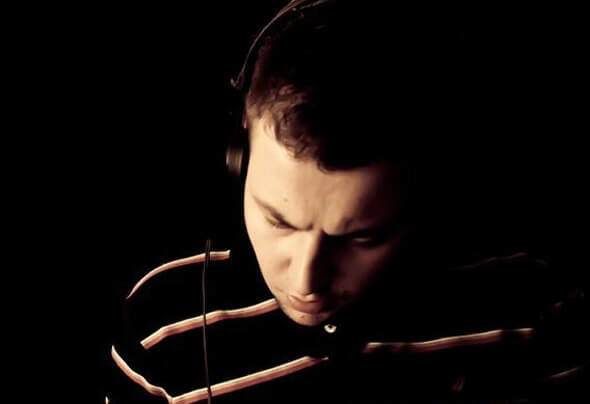 Alex ( Ligalize ) born in USSR, moved to Israel in the middle of 90’s,discovered electronic music in very early age. When he was thirteen he already got his passion for music, listening hours and hours of different kind of electronic music.In the year 2005 he bought his first dj equipment and started to practice every day and record his dj set’s. Since 2005 he played at the biggest clubs and outdoor events in Israel at same deck with artists like :Butch [Trapez] Boris Brejcha [Harthouse] Criss Source [BluFin] Ticon [Iboga] Super Flu [Traum] Peter Juergens [Powder] Mapusa Mapusa [Plusquam] Ace Ventura [Iboga] Khainz [Echoes]Beauty And The Beat [Plastik Park] Perfect Stranger [Iboga] and many more… These days Alex works making his own Techno, Minimal, Progressive and House music.